A Leesburg family goes green by converting its home heating system to one using geothermal energy. Two Loudoun teens run summer camp to help girls’ self-esteem. As it turns 100, Inova Loudoun Hospital prepares for competition. Danny Knicely and Tara Linhardt of Loudoun County have produced a documentary and music CD that explore similarities in the mountain music of Appalchia and Nepal. 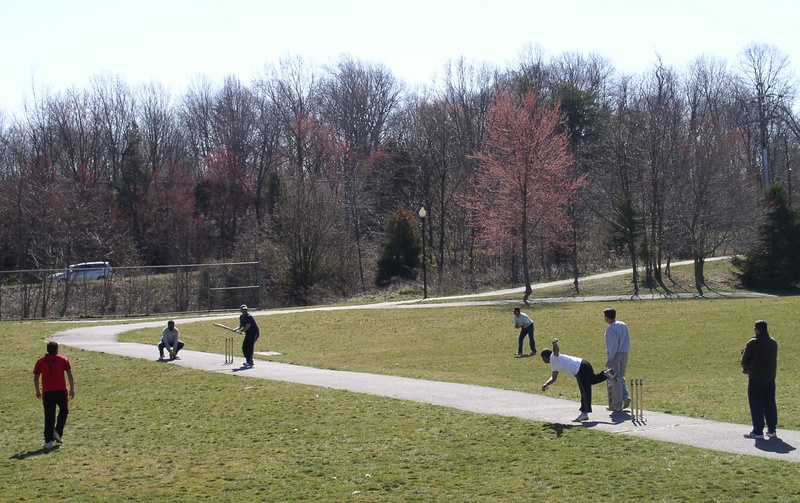 Cricket is surging in popularity Loudoun County.